Here is the Ranch you have been waiting for. 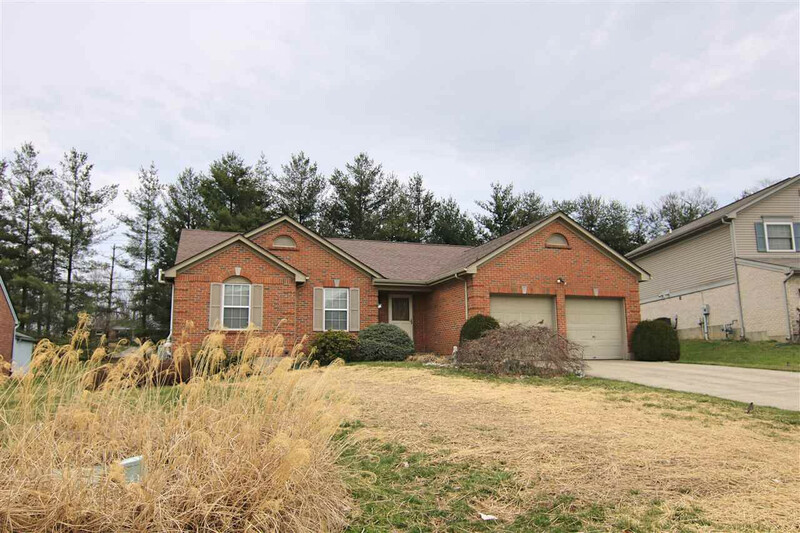 3-4 Bedrooms, 3 Full bathrooms, Huge finished basement w/ Study, Family Room, & exercise or theater area. This freshly painted move-in condition house is on cul-de-sac street w/ private flat rear yard and mature trees. The brick paver patio is perfect for entertaining. New main water line. Set you appointment to see it today.